Millner Primary School is a highly-multicultural urban primary school of approximately 220 students from preschool to Year 6, characterised by a diverse population. We have a high Aboriginal and Torres Strait Islander cohort (nearly 40%) coming from the local area, two town communities and some students from remote communities. We have a growing and significant population (approximately 70%) of students who speak English as a Second Language or Dialect with new arrivals from South Asia as well as less recent arrivals from the rest of Asia, with the most significant proportion coming from the Philippines. There are approximately 40 different language / dialect backgrounds in our student population. The school has a strong history of working closely with the broader school community, including partner organisations. We place a high value on diversity – viewing the multicultural make-up of our student cohort as a significant strength as well as believing in the importance of a broad educational experience for students at our school. We believe that working with families optimises student opportunities. The school recognises the importance of student wellbeing and supports initiatives and programs which enhance this focus. 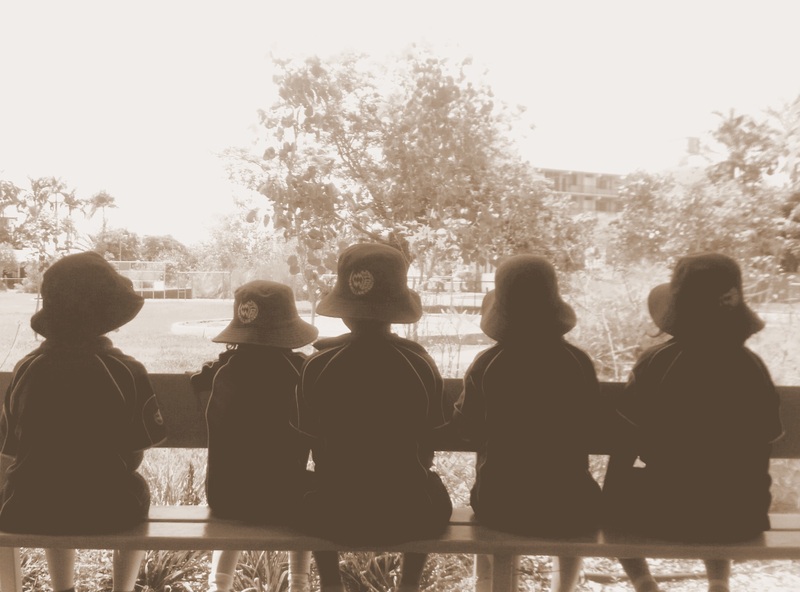 Millner School has a long-term goal of growing enrolments and continues to implement specific programs and frameworks – including Visible Learning, BeYou and Meaningful Maths – that are grounded in educational research and reflect our school needs and aspirations.